Announcing the fresh reinvention of our analytics tool. 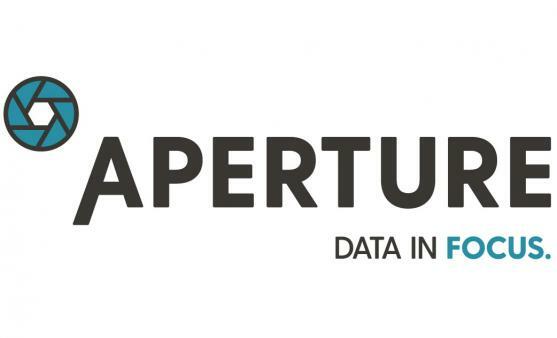 Aperture—a clear window into the future. There’s more to life than your day job. BETTER, SMARTER, MORE SUCCESSFUL CONSTRUCTION BUSINESS. EMPLOYEE BENEFITS STRATEGY WITH YOUR BUSINESS GOALS. We’ve been managing the risks of transportation companies for decades. PUT MJ’S EXPERIENCE TO WORK FOR YOU. MJ HAS THE TOOLS AND RESOURCES TO ENSURE YOUR SUCCESS. APERTURE: MJ's Proprietary Analytics Tool CLICK HERE TO LEARN MORE.